Portable WIFI Microcirculation Scope, MC-380W - Kowa Optics Corp. 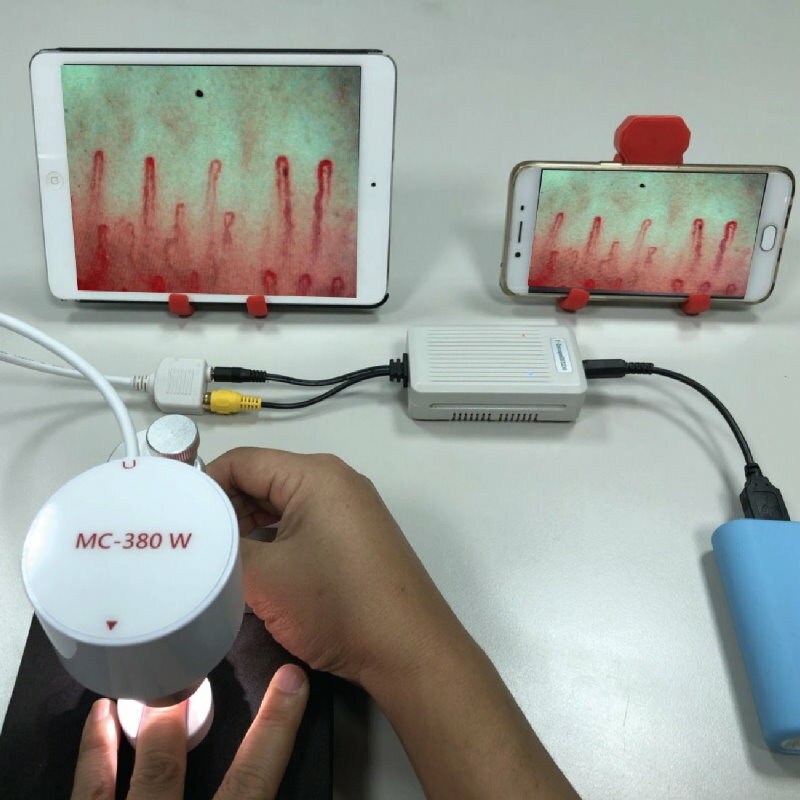 It is a perfect and practical tool for the study of capillary shape, blood-flow speed, fatness and it also can distinguish cardiovascular diseases. This machine is specially applied in hospital, clinic, healthy food suppliers, etc.